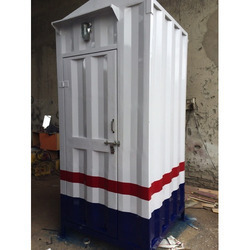 Our range of products include eco portable cabins and modern security cabins. 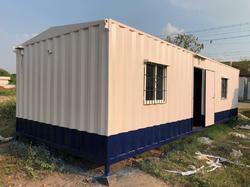 Backed by a team of dexterous professionals, we have been able to manufacture and supply Prefabricated Office Cabin. All the Amenities will provided as per the client requirement.